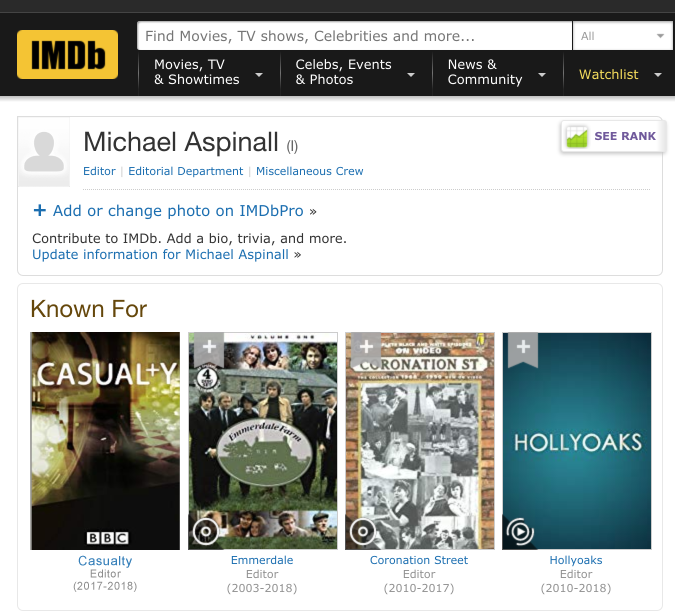 Mike has over 15 years experience in the film & television editing industry. He has edited the UK's best loved series' and proved the value of his expertise with studios requesting him again and again. With over a decade of experience, Mike has mastered AVID's Media Composer and Symphony. 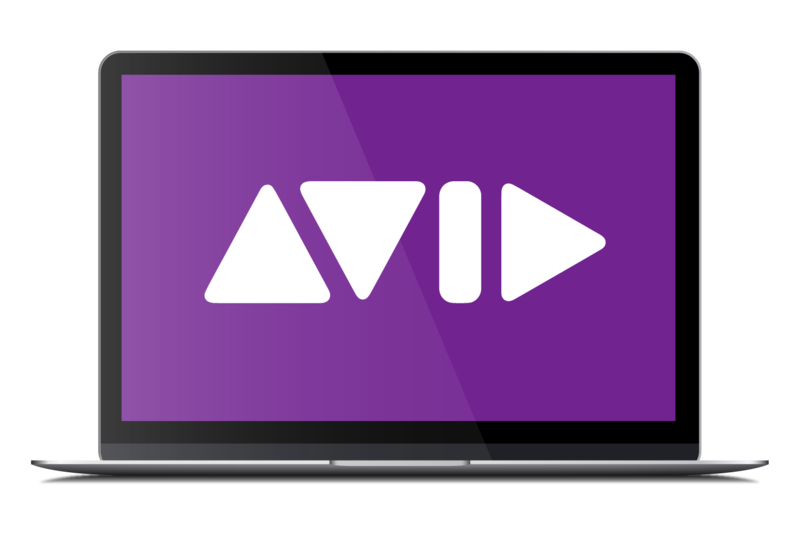 AVID is the media and entertainment industry’s most used video editing software, accelerating high-res, HDR, and HD workflows.